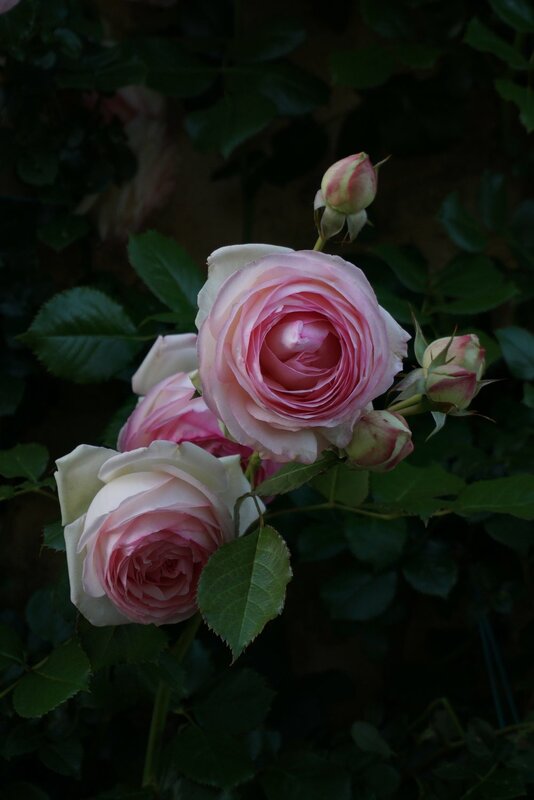 Our rose bush has dramatically burst into life; it is now a delicious mélange of pale and creamy pink voluptuous blooms entwined with thorny green branches which lavishly adorns the corner of the garden. The flowers have flourished and with each passing day of spring they slowly mature, gradually showcasing their layers of soft, velvety petals to the world. I marvel at their beauty, simplistic yet intricate, delicate yet durable. 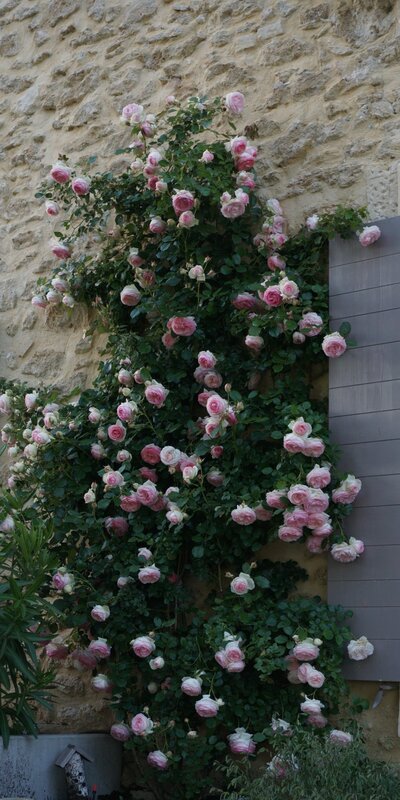 After living here for a year now, I have come to understand that roses are one of nature's many elements playing in the symphony of Provence.